Allsportspk presents another brand new series as a part of its build up to the FIFA World Cup 2018 this summer. In this series, those teams will be covered which Allsportspk panel believes have a strong chance of lifting the prestigious trophy. At the end the Allsporspk panel predictions is also included. 4th Place: Beaten 3-0 by the Netherlands in the 3rd place match. It should be noted that this is a preliminary squad which will be reduced to the official squad for the tournament. Defenders: Miranda (Inter Milan), Marquinhos (Paris Saint-Germain), Thiago Silva (Paris Saint-Germain), Geromel (Gremio), Marcelo (Real Madrid), Fagner (Corinthians), Danilo (Manchester City), Filipe Luis (Atletico Madrid). Midfielders: Casemiro (Real Madrid), Fernandinho (Manchester City), Paulinho (Barcelona), Renato Augusto (Beijing Guoan), Philippe Coutinho (Barcelona), Willian (Chelsea), Fred (Shakhtar Donetsk). The Brazil squad is, as always, full of wonderfully technical and gifted players. Starting from the front, the South American outfit boast an array of attacking talent. The star attacker is, without a doubt, Neymar. The most expensive footballer has recovered from a recent injury well and will be looking to bedazzle defenders like only he can. The Brazilian midfield is also stocked with technique and grit, two qualities absolutely vital for success at major tournaments. Players like Fernandinho and Fred have the nous and ability to keep the whole team ticking at a high tempo. The five time champions also have an experienced back five which will give them a solid foundation to build upon. Tite’s preferred formation is a 4-1-4-1. The key to this formation are the full backs and the central holding midfielder. The full backs should be workhorses and must be ever present in both attack as well as on defense. The holding midfielder should be the shield for the center backs and should also serve as a launch pad for attacks. Luckily for Tite, he has some of the world’s best in these positions at his disposal. At fullback, he has Marcelo and Fagner while in midfield he has Casemiro. Thus, the system rarely lets Tite down. Tite can also easily switch his team’s formations according to the match situation and need. It is very common to see the current Brazilian team switch to 4-3-3 during games. When this happens, Neymar and Philippe Coutinho push up alongside the center forward, Gabriel Jesus or Roberto Firmino. This allows the team to overload the offensive zones, unlock defenses with a bit of magic and score plenty of goals. 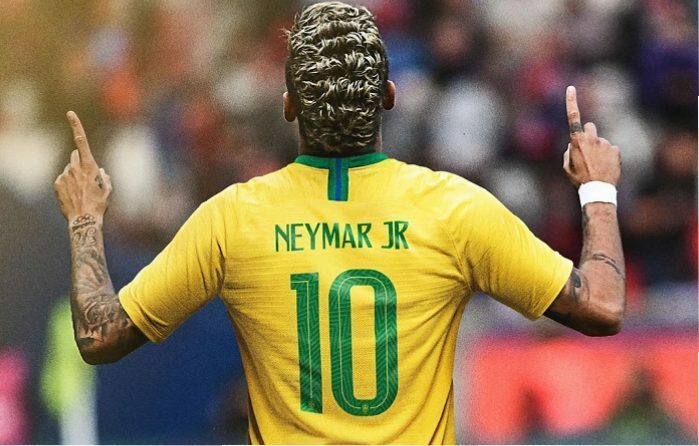 This could be a major tournament in Neymar’s career. 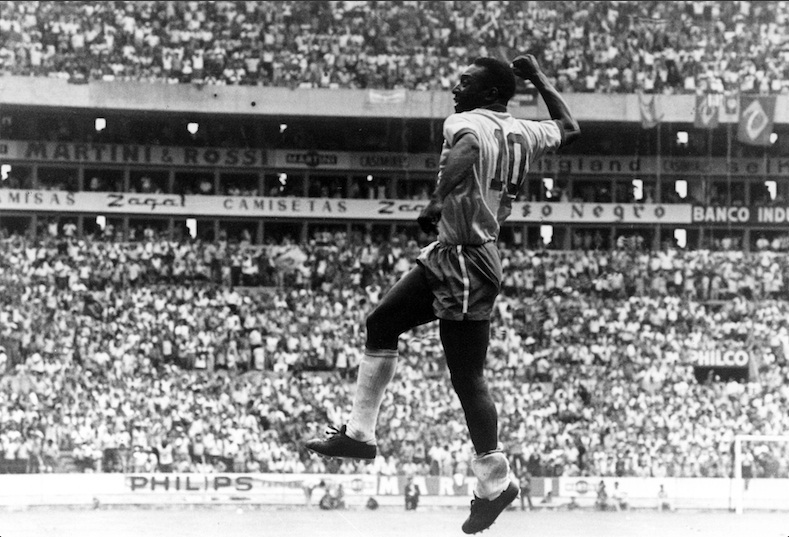 He has been the poster boy of Brazil’s current generation of football stars. Now in his prime, he must deliver the iconic trophy that will cement his legacy. For that to happen, he must perform consistently and avoid the impetuousness that has often harmed him on a football pitch. Tite has had a fantastic run as the Brazil manager. His pragmatism and work ethic has done wonders for the Brazil side. After the disastrous World Cup campaign of 2014 and the tumultuous time that followed, he has been like a breath of fresh air. The only slight criticism of him is his lack of ruthlessness while picking and dropping players. Tite is very loyal to those who play for him. However, to win the FIFA World Cup 2018, he must make the right choices, how difficult they might be. After a thorough analysis, the allsportspk panel predicts Brazil to perform well at this year’s competition. The panel rates the chances of Brazil’s success at 8/10 or very good. Your opinions are welcome in the comments sections.